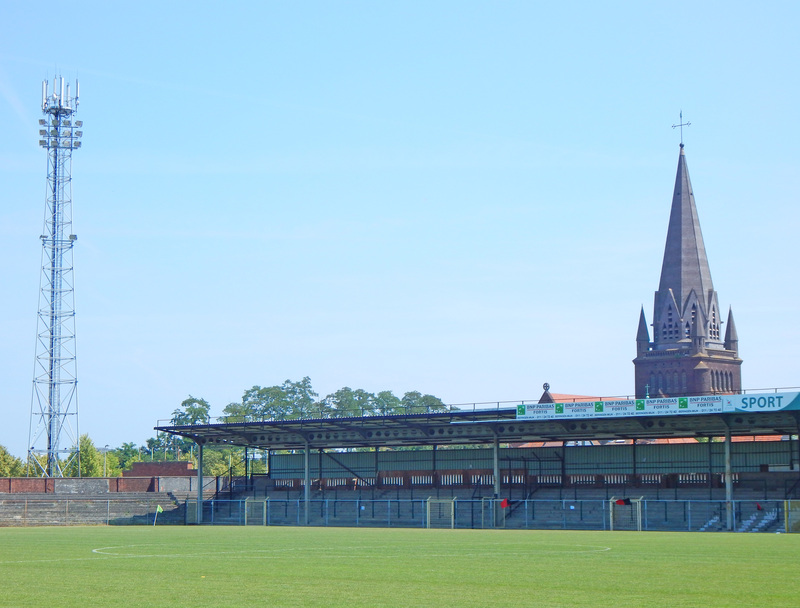 Not untypically for a Belgian football club FC Beringen have a protracted history punctuated by some considerable success, crushing nadirs and a myriad of mergers. The club’s naissance can be traced to 1924 when a new football club called Cercle Sportif Kleine Heid was formed in the Limbourg town of Beringen. 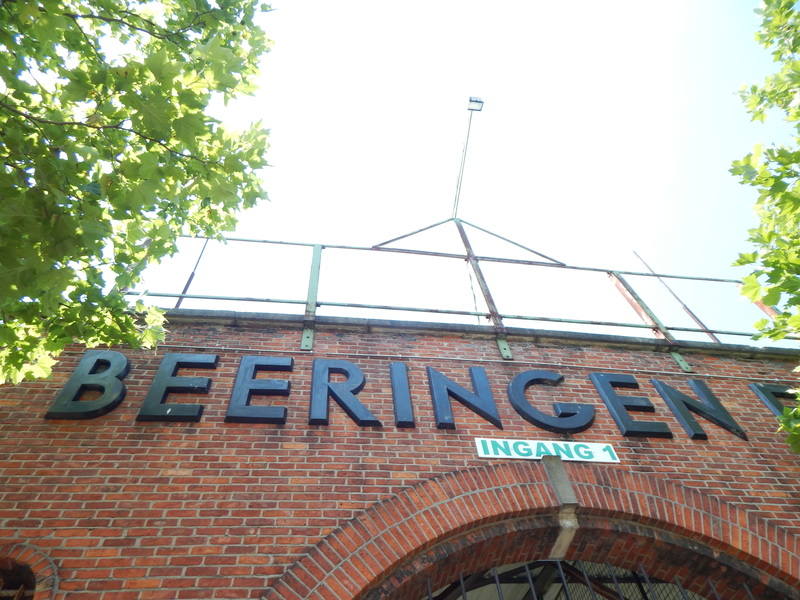 A year later the name was changed to Beeringen FC and in 1926 the club affiliated to the Belgian Football Association being granted the matricule number 522 in the system for logging the hierarchy of Belgian clubs. 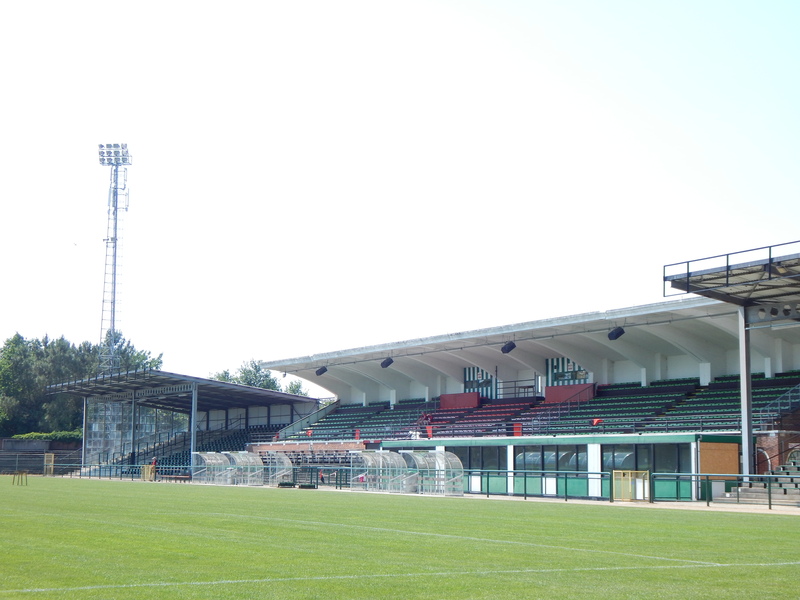 The club rose steadily through the provincial leagues and by the outbreak of World War II had won promotion to the Belgian second division. 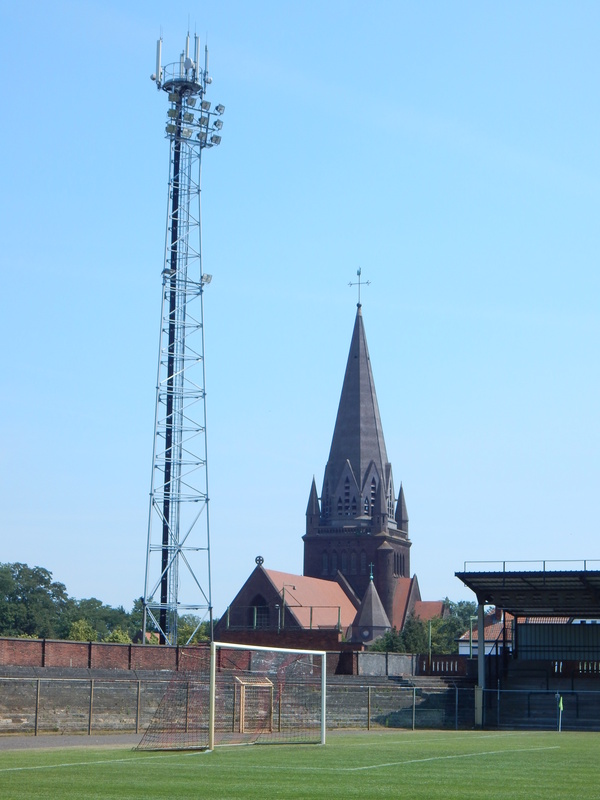 Football was then suspended and Beeringen had to wait until peacetime to take up their place in the national leagues. 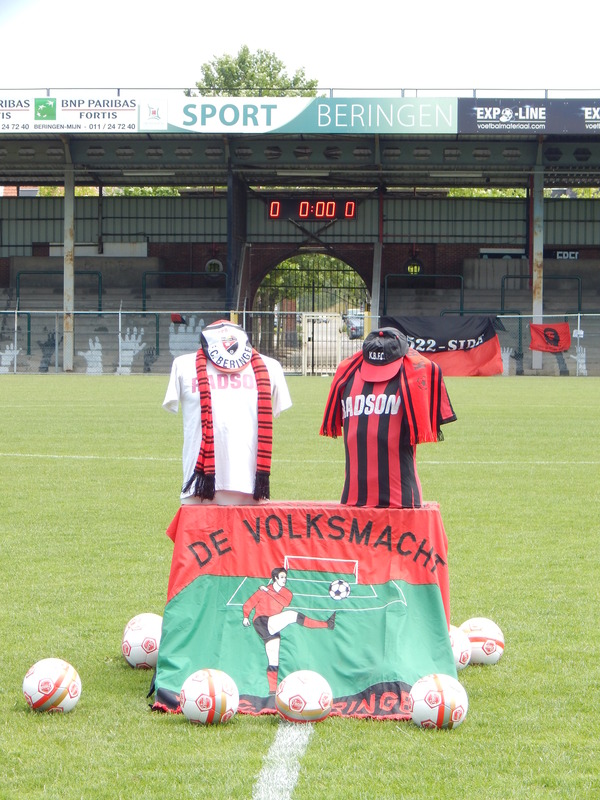 During the regionlised war leagues, Beeringen had some heated derby games with local rivals VV Vigor. In 1950 the club became the first Limbourg club to be promoted to the Division Honneur, the then name for Belgium’s top flight. 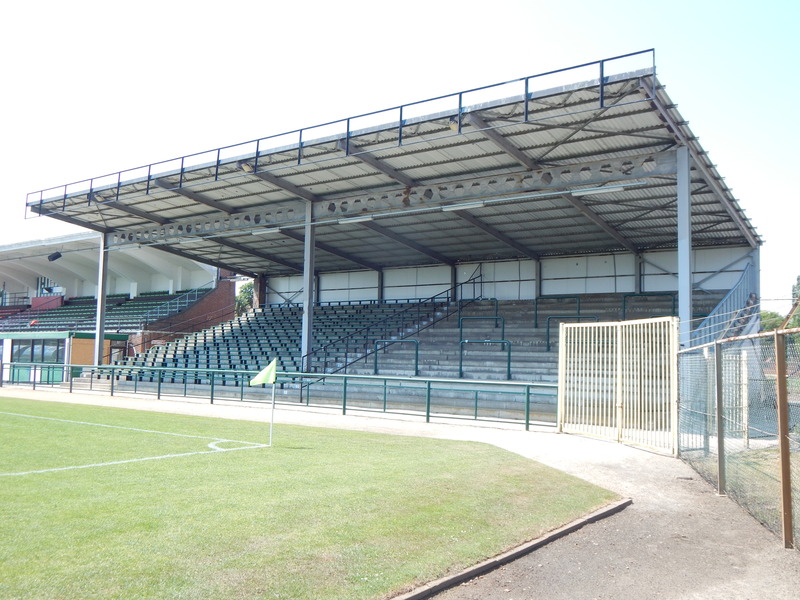 The club spent much of the 1950’s and 1960’s rising and falling between the top two divisions. The pinnacle came in 1963/64 when the club narrowly missed winning the Belgian league, finishing just four points short of the champions Anderlecht. 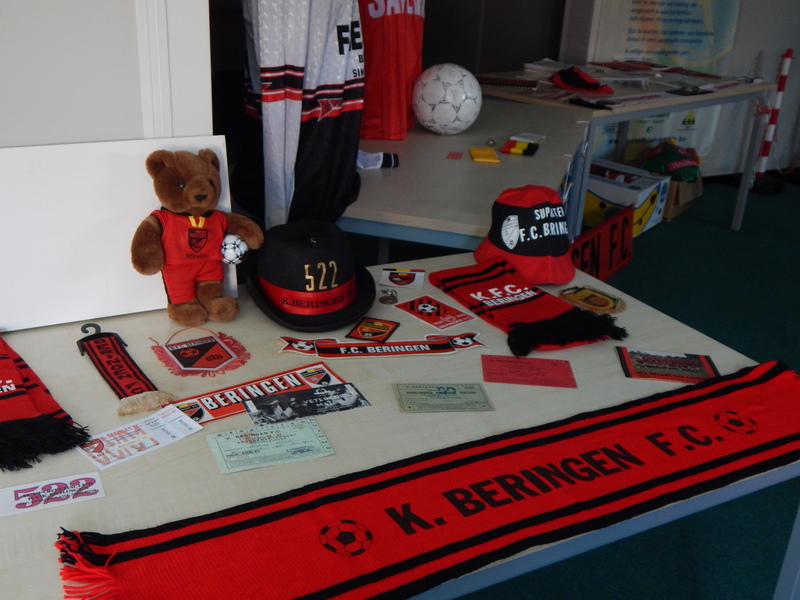 After relegation in 1970, a return to the top flight for the 1972/73 season was marked by the club changing their name to Beringen FC. During an extended period in the top flight Beringen fielded some of Belgium most famous names like Julien Cools and Wilfried Van Moer in their side. They rode their luck at times, at the end of both the 1975/76 and the 1980/81 campaigns the club had finished in the relegation places, only to be reprieved by punishments handed out to other clubs. Firstly La Louviere and then Beerschot were found guilty of corruption and on each occasion Beringen were the beneficiaries. However, after the second miracle salvation the luck run out and Beringen went down after ten seasons in the top flight. That was really the beginning of the end for the Bears, by 1995 they were back in the provincial leagues and despite boasting an ageing Nico Claessen, the former Tottenham striker, in their ranks they stayed in the fourth tier until financial problems engulfed the club. 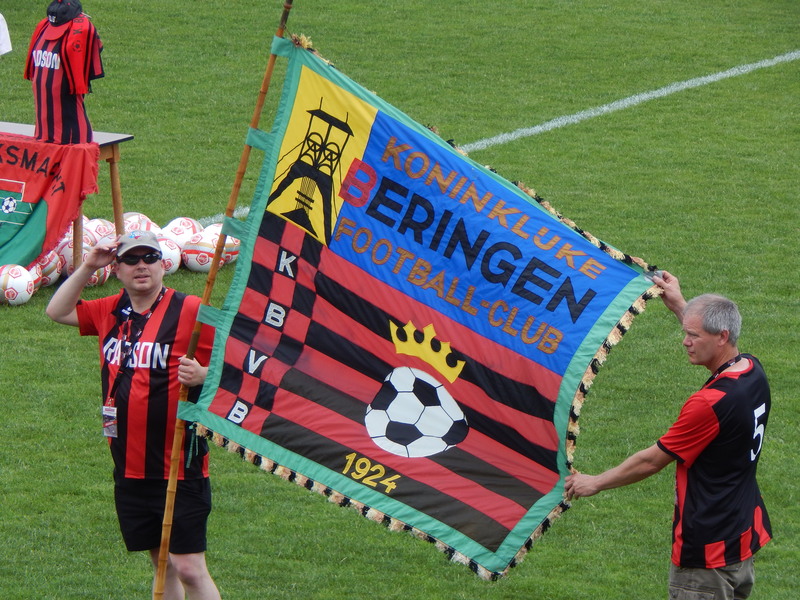 At the end of the 2001/02 the club were left with no choice but to merge with long time rivals VV Vigor, to form KVK Beringen. As Vigor was the senior club in terms of age, having being formed in 1913, the clubs were fused to Vigor’s matricule of 330. Beringen’s previous matricule 522 was officially declared defunct. 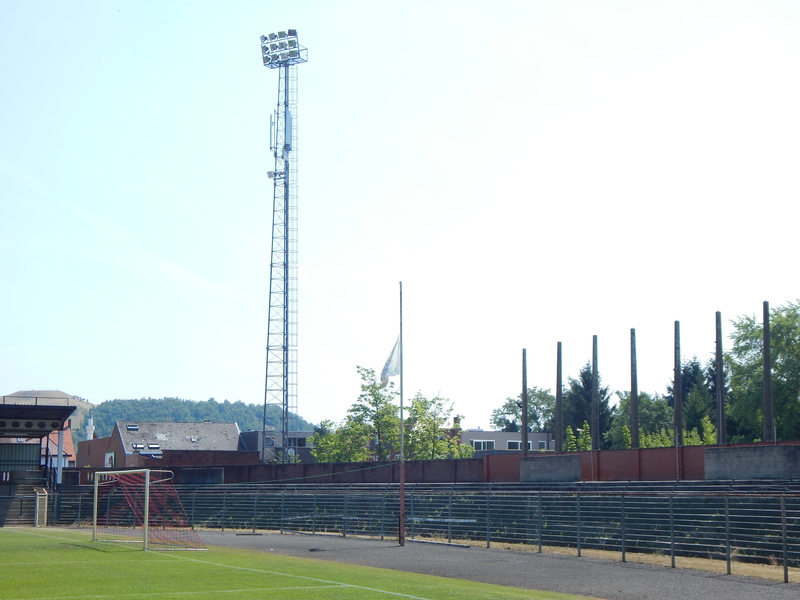 Until 2004 the merged club would play at Beringen’s superb Mijnstadion until the local council decreed they should move back to Vigor’s Sportpark de Motbemden. 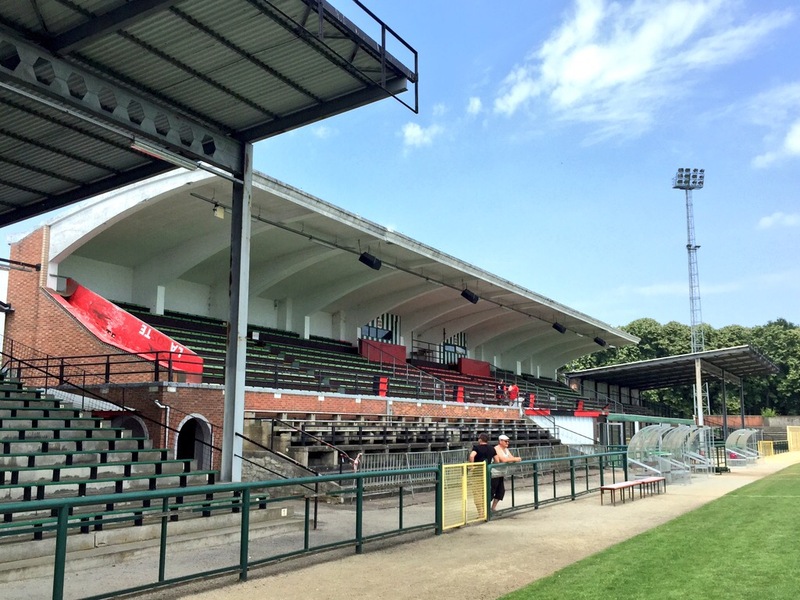 However, to add insult to injury for diehard Beringen supporters the Mijnstadion was then occupied by SK Heusden Zolder who immediately became Beringen Heusden-Zolder SK. However the cuckoo in Beringen’s traditional nest only lasted two years before they too went to the wall. 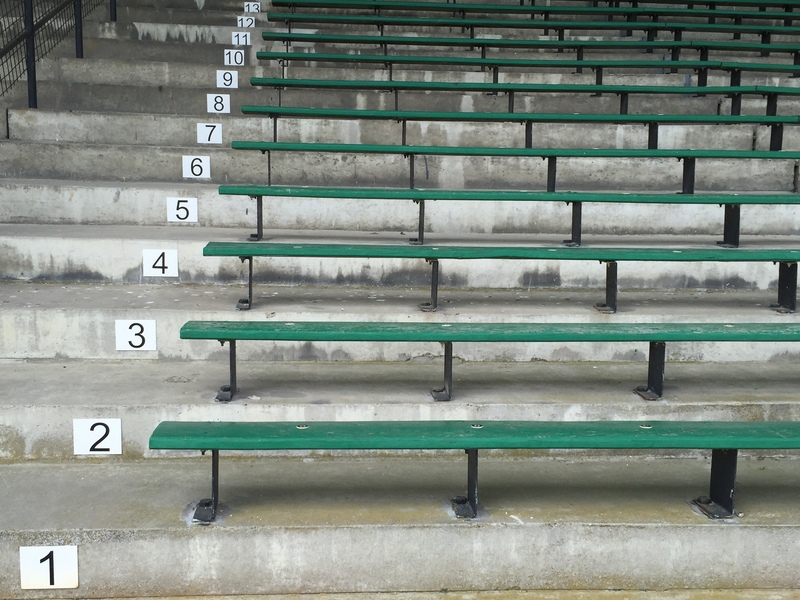 Opened in 1925, “the Mine Stadium” dated from a time when the town had become affluent from the growth of coal mining in the area. 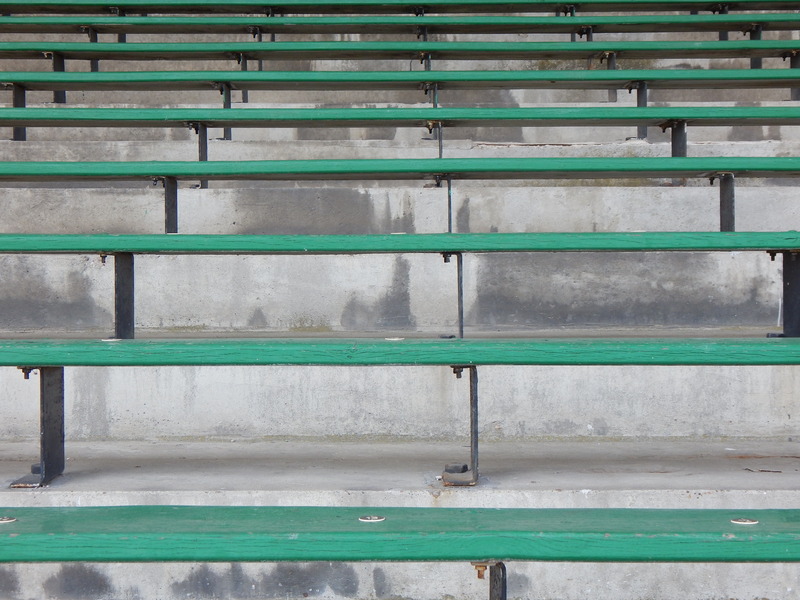 Built on no small scale even in its dotage the stadium could easily hold 10,000 people. 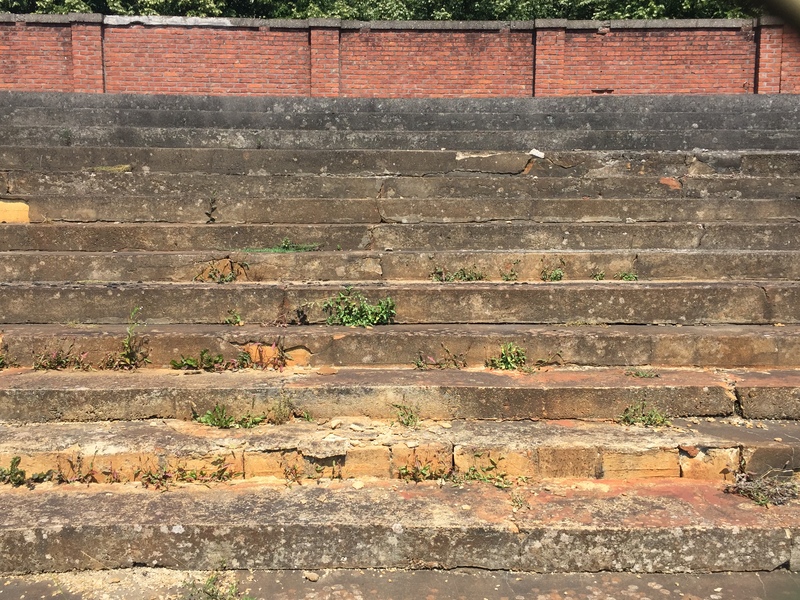 However since the demise of the interlopers at the Mijnstadion, the great old stadium has been as something of ageing mausoleum to the old Beringen club. 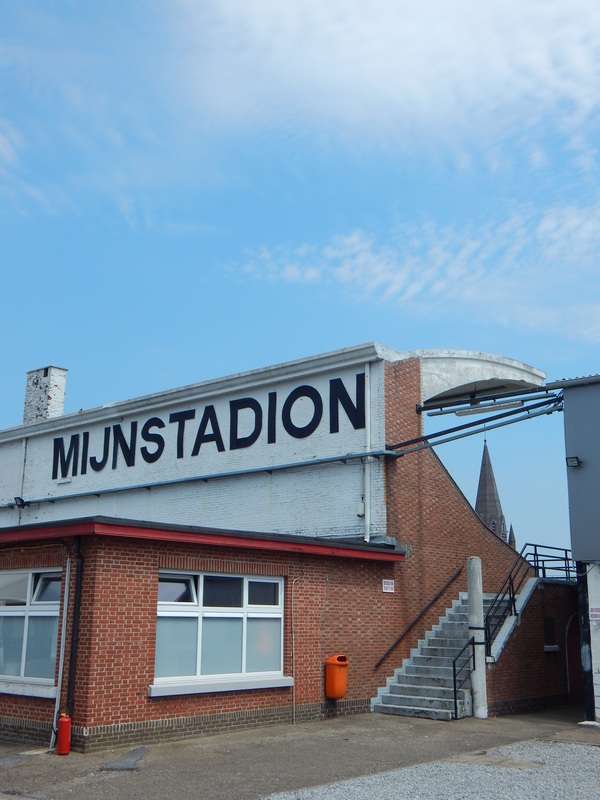 The Mijnstadion is now only used for occasional friendly matches by the likes of SK Lierse but more often for Belgium’s youth and under age teams as well as for coaching and refereeing courses. Today is unashamedly all about nostalgia. A plethora of former FC Beringen alumni are presented to the crowd including Cools and Van Moer, the affection and esteem they are held in is palpable. Roy Dannarag, a charismatic Surinam born winger from Beringen’s great team from the mid seventies, effortlessly juggled a ball to the cheers of the watching crowd. Hard to believe he was now 65. 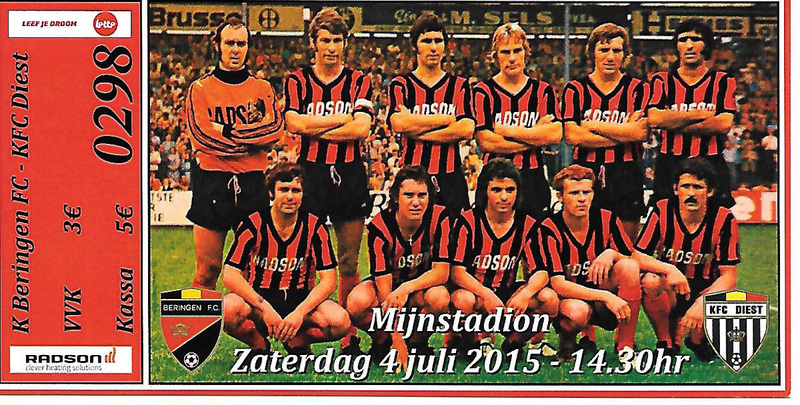 Much to the delight of the old players they had a surpise guest themselves when 88 year old Kees Rijvers, Beringen manager in the early 1980’s, joined them on the pitch having travelled from his home in Breda to attend the reunion. After this two teams of veterans from the old club and near neighbours FC Deist play out and entertaining match in searing heat. There is also a wonderful pop up museum with numerous artefacts displayed lovingly and powerfully recalling the glory days at the Mijnstadion. In the corner of the clubhouse is a screen showing vintage black and white footage of the day when Beringen took on the might of Anderlecht as title rivals rather than a team of upstarts from a sleepy provincial backwater. 22,000 packed the Mijnstadion that day with people sat on classroom chairs and beer crates to within inches of the touchlines. Heady days indeed. Therein lies the real tragedy of Beringen. One of the organisers of today’s fantastic event told me while he is grateful that his club still functions in name only at the ground of Vigor, he said “Every time we return to the Mijnstadion its not the same as it was and every time we come back it feels like my heart is bleeding.” The sadness in his eyes and voice were genuinely moving because Beringen could easily be any club, yours and mine included. This entry was posted in Travel and tagged Beeringen, Belgium, Beringen, groundhopping, Limbourg, Mijnstadion by peterrmiles. Bookmark the permalink.